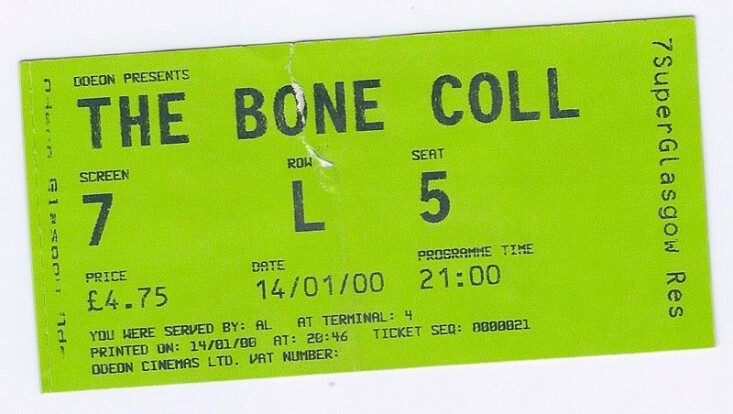 The Bone Collector (1999, Universal) was Craig Armstrong’s first major solo film score, representing a move into an area for which he would garner great acclaim. 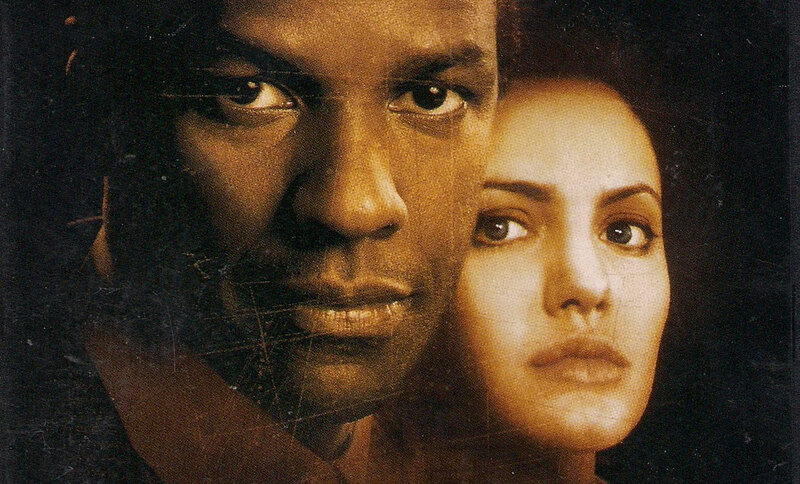 Armstrong’s music weaves around the tense and sharply-told tale of an injured forensics expert (Denzel Washington) drawn back into the field to track down a serial killer with the help of promising young cop (Angelina Jolie). The film score was recorded at the legendary Air Studios in London, where the music for many of the world’s top movies has been born. Armstrong would go on to work with director Phillip Noyce on Graham Greene dramatisation The Quiet American, winning an Ivor Novello and an AFI gong.